A classic design. That’s how our CROXLEY day pack is best summed up. 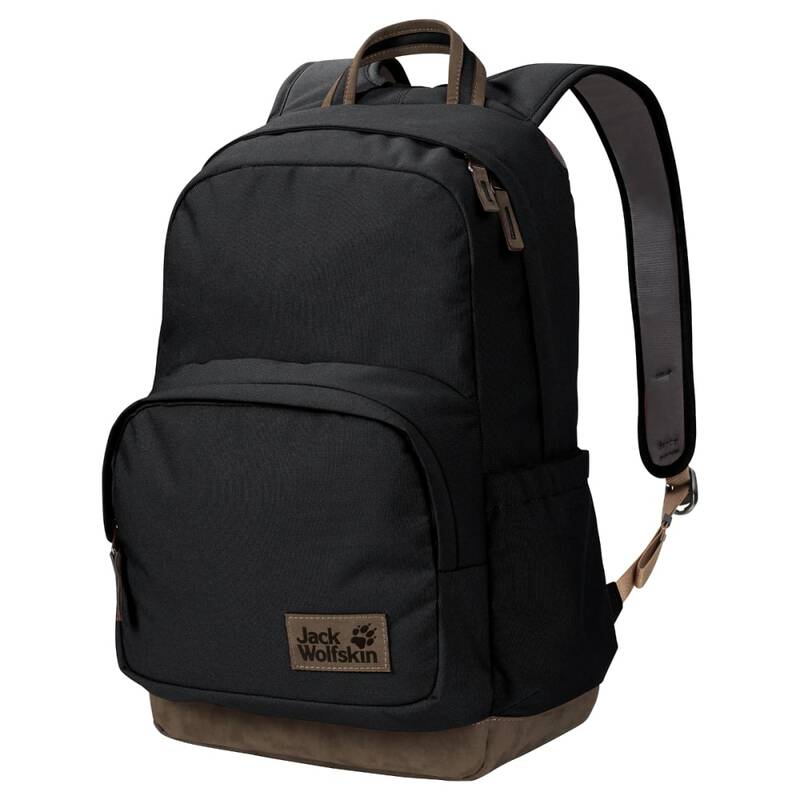 In addition to a roomy main compartment with laptop compartment (14") and two side pockets, the pack also features a classic style front pocket. In common with all the products in the SEVEN DIALS series, the CROXLEY is made of hard wearing recycled fabric and has a synthetic suede base.